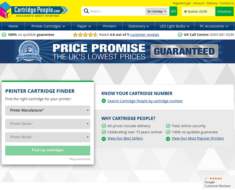 Lightbulbs Direct – 10% off LED Light Bulbs. 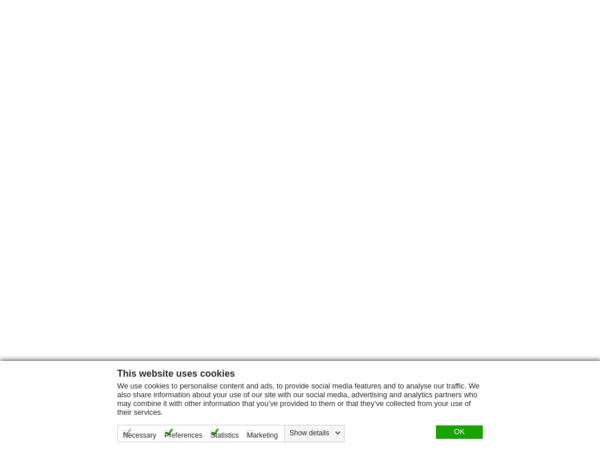 Lightbulbs Direct – Expires: 02/01/2019 – Get 10% off LED Light Bulbs. 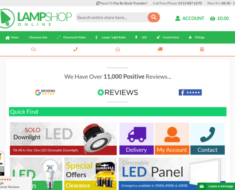 LampShopOnline – Get Free Delivery On All Orders Over £40. 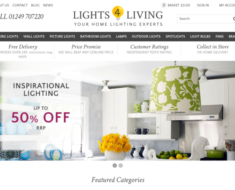 Lights 4 Living – 7% off EGLO Branded Lights. 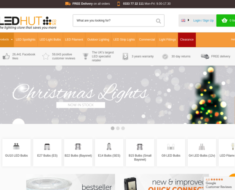 Led Hut – 30% off Bulbs. 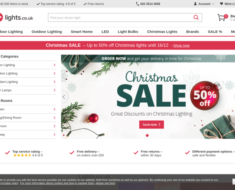 Lights.co.uk – Year-End Sale – Get An Extra 18% off Orders Over £180.